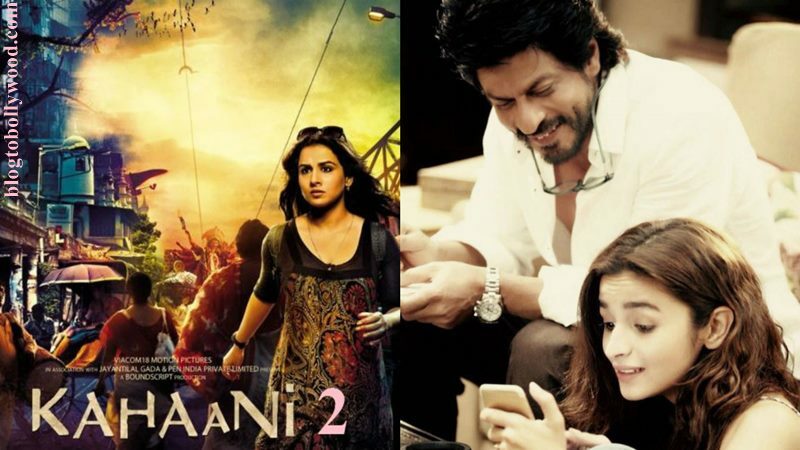 Sujoy Ghosh and Gauri Shinde’s Kahaani 2 and Dear Zindagi will not be clashing with each other anymore. We have had a lot of clashes this year and many more are to come. In such times, it is a big relief to hear that Kahaani 2 and Dear Zindagi won’t be releasing on the same date anymore. Initially, both the movies were scheduled to release on 25th November 2016. But now the makers of Kahaani 2 have decided to move the release date one week ahead. Kahaani 2 is now likely to release on 2nd December 2016. There has been no official announcement about this yet but we hope this is indeed true and there is not any clash between the two movies. Shah Rukh Khan’s two other movies- Raees and The Ring will be clashing with two big movies on their respective release dates. While Raees will clash with Hrithik Roshan’s Kaabil on 26th January, 2017, his next film The Ring will clash with Akshay Kumar’s Crack on Independence Day.